Could it be a home for you? 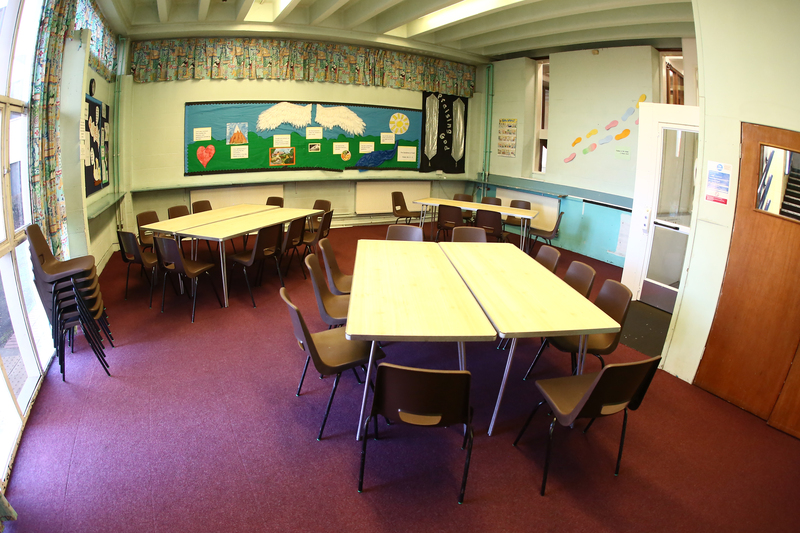 Is your community based group or project looking for a venue? To meet regularly or perhaps an occasional event? Emmanuel Church already has a number of community based & church groups happily using our building but, depending on day and times, we have room for more to join our wider family. Our building is part of the Weston Favell Shopping Centre with the main entrance at ground floor level, ideally located by the bus stops. For those travelling by car, parking at the Shopping Centre is free and although restricted to 4 hours an extension can be organised if needed. Toilets are on the ground floor and top floor levels. Café Emm on our top floor has an entrance leading out to the first floor of the shopping centre and is open Monday – Saturday, 10am – 2pm. If you are meeting during these times refreshments can be purchased individually by your group members or organised for everyone at a very reasonable cost. 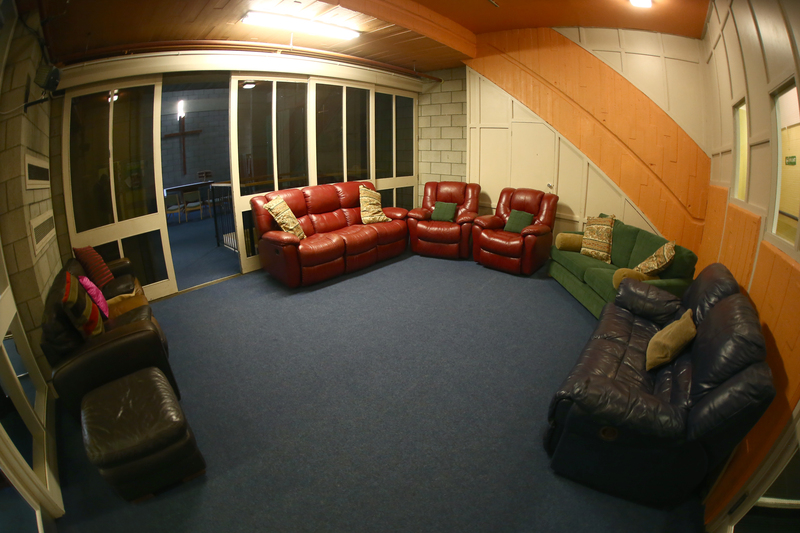 The Family Room is on our ground floor. 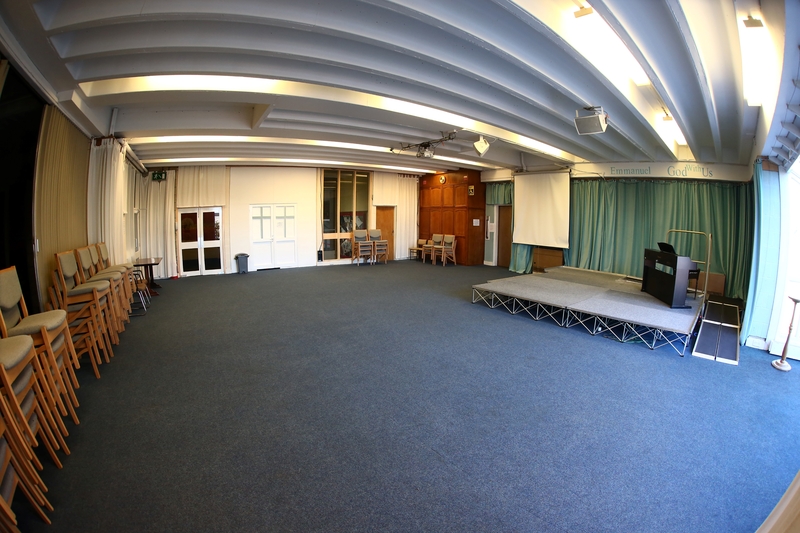 It would accommodate approximately 40 seated theatre style, around 30 classroom or boardroom style. There is a platform lift to this room from the entrance hall for disabled users. The middle floor is the main worship area for Emmanuel Church but a favoured space to be hired out. The Sanctuary, a larger area accommodating approx. 85 seated theatre style, has a stage at one end with a fixed projector screen beside it. There are concertina screens that lead through to the Chapel area seating approx. 15 – 20. 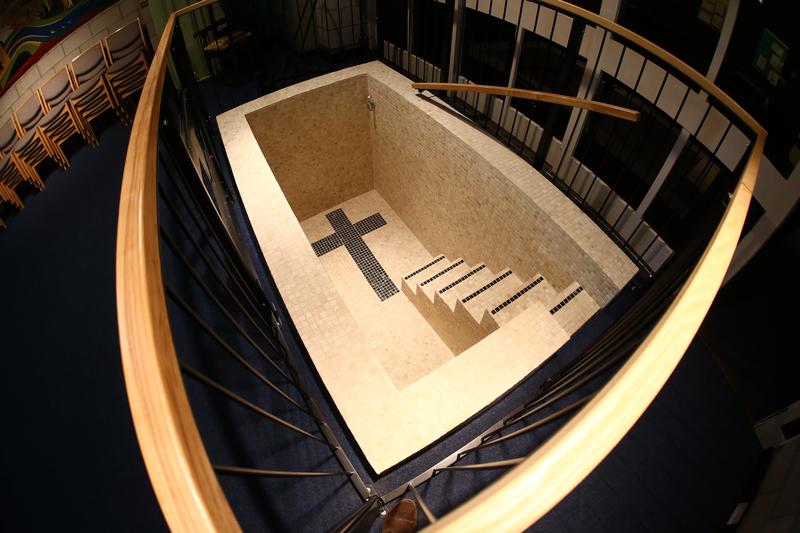 This is where our Baptistery is located which is available to hire for those church groups wishing to do baptism by full immersion. The screens can be pulled back to combine the two areas into one, giving room for around 100 seated guests. Finally here, a smaller room usually referred to by us as The Well. It is furnished with comfortable sofas and chairs and lends itself to more informal, small meetings. On the top floor, alongside Café Emm is the Sports Hall. 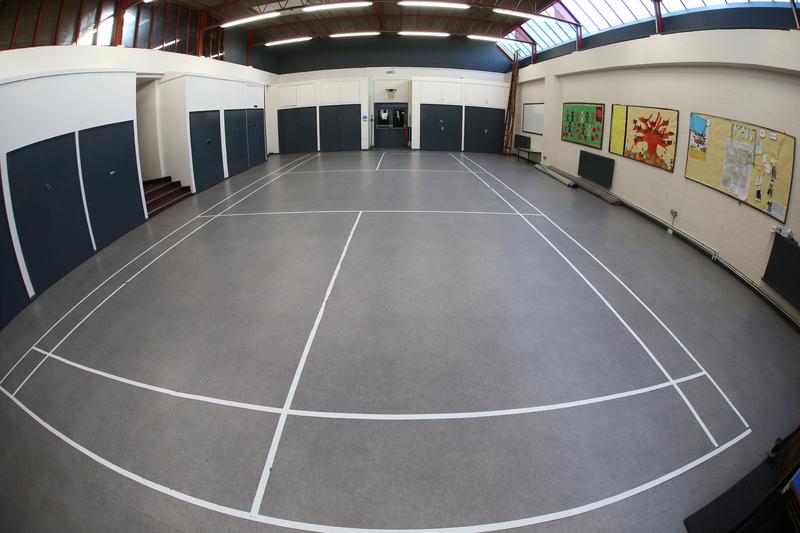 A large room with a high ceiling and a badminton court marked out on the floor. 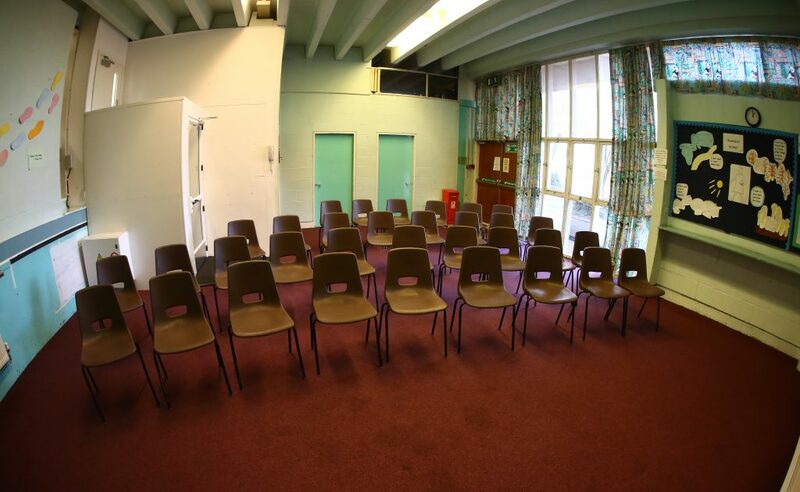 It can be used for sport activities, but also … It seats around 100 people, theatre style. 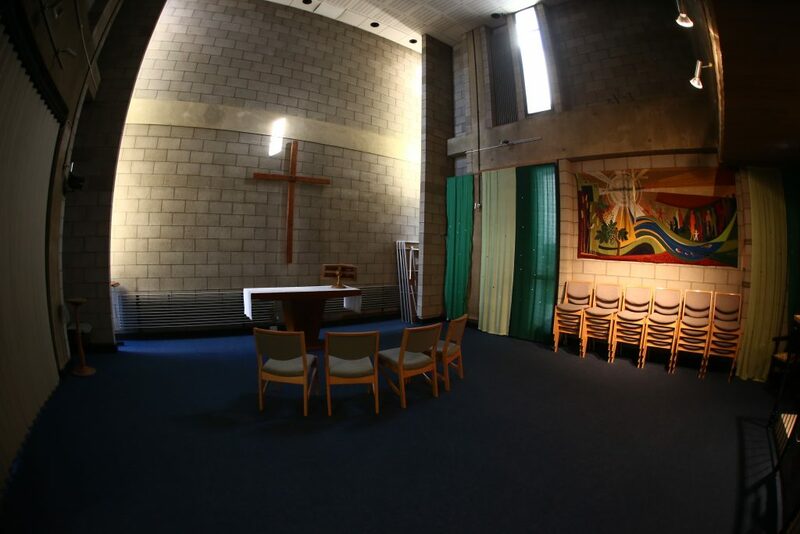 For the moment please ask at the office (01604 402150 or linda.withers@emmanuelgroup.org.uk) for the terms and conditions of renting our facilities. Any potential tenant who is uncertain as to whether or not their activity would fall within the scope of the Apostle’s Creed is most welcome to seek clarification from Emmanuel Church.